The National Fire Protection Association (NFPA) was established in 1896 and has grown to become a global nonprofit organization dedicated to eliminating death, injury, and property loss resulting from fire and electrical hazards. NFPA is considered a trade association but is also known to be a codes and standards organization. The organization also provides research, training, and education to advocate fire prevention, fire safety, electrical safety, and related hazards. NFPA 704: Standard System for the Identification of the Hazards of Materials for Emergency Response – This standard outlines a consistent labeling system for effectively communicating information about hazardous materials to emergency responders. NFPA 704 is well known for the fire diamond, a color-coded diamond divided into four sections. It covers health hazards, flammability, instability, and special precautions with an assigned ranking or symbol. 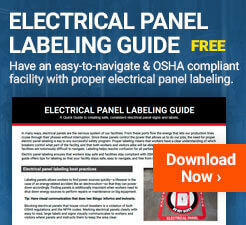 NFPA 70: The National Electrical Code – In an effort to harmonize safe electrical practices, the NFPA published the National Electrical Code aka NFPA 70. 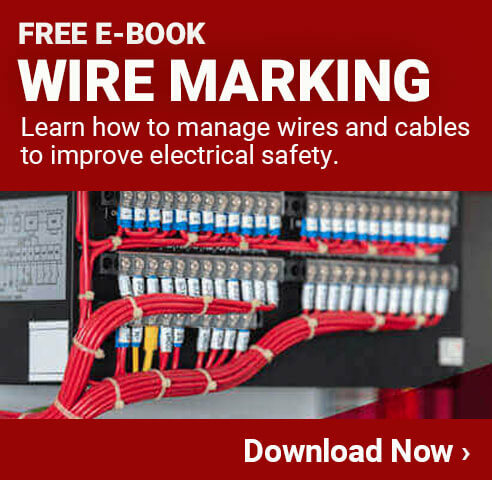 This code establishes precautions and procedures one should take when installing electrical wiring and equipment in residential, commercial, and industrial facilities. In addition to safe installation, electrical wiring, grounding, and overcurrent protection are all regulated under NFPA 70. NFPA 70E: Standard for Electrical Safety in the Workplace –NFPA 70E is built upon the National Electrical Code and sets standards for working safely with electrical equipment. The core of NFPA 70E is aimed at reducing worker exposure to major electrical hazards which in turn reduces workplace injuries and deaths from electrocution, shock, and arc flash. The standard was originally developed at OSHA’s request and following it will keep a workplace in compliance with OSHA regulations.